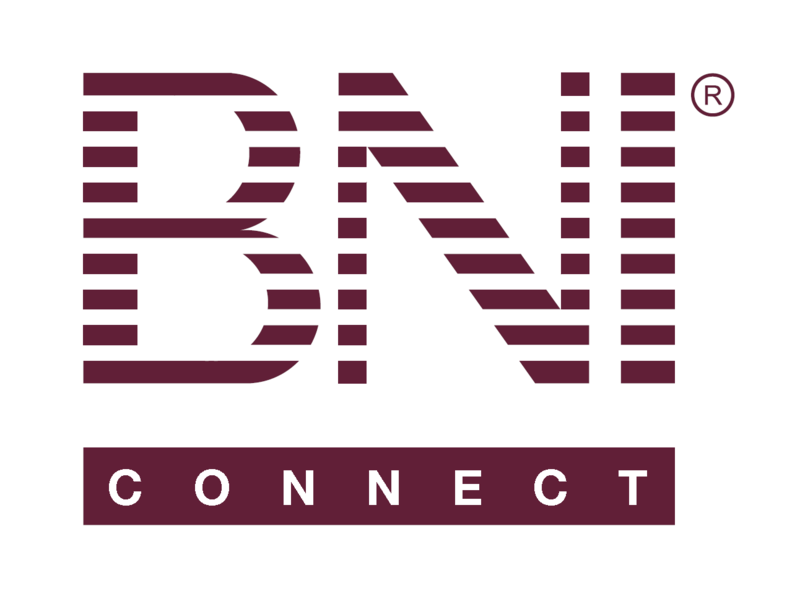 [Document] Chapter Website Content Management Solution (CMS) Manual – BNI Connect & BNI University Support - How Can We Help You? This manual will assist Chapter Webmasters in editing their BNI Connect® Public Websites. The Chapter Web Site is the first impression a person may have on your chapter. Keeping the site accurate and up to date will make the first impression a more positive experience for the visitors.